Micro-Electro Mechanical systems (MEMS) are an important, diverse, and fast-growing set of technologies that integrate miniaturized mechanical and electro-mechanical components using microfabrication techniques. Demand for MEMS are growing rapidly, and MEMS devices have been introduced into a wide variety of applications. 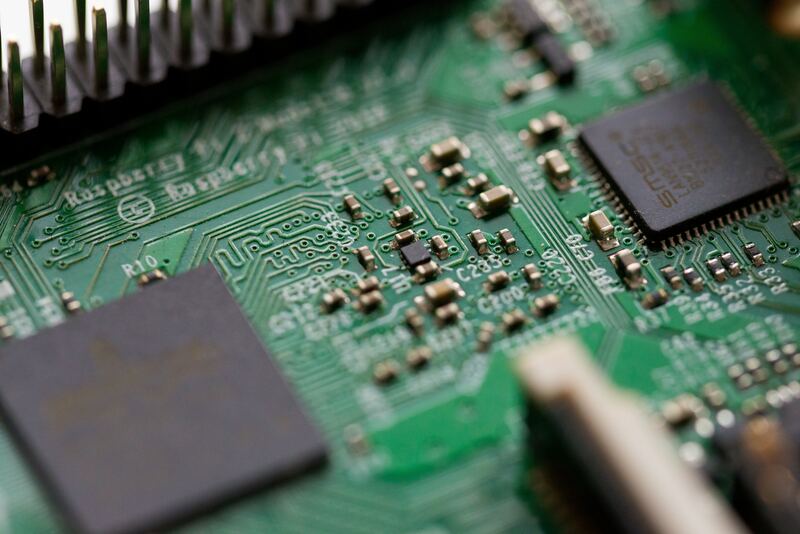 The reliability of MEMS devices for new applications is of concern. By understanding the failure modes and underlying mechanisms in MEMS, reliability problems can be addressed by optimizing the design, material selection, fabrication process, and testing methods of MEMS.